Bigger is better! 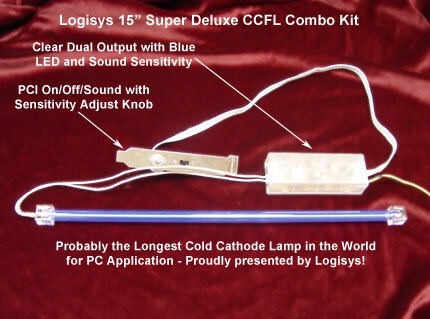 These super bright 15 inch long cathode lights outshine and outperform all standard cathodes on the market. With 3 extra inches of light over standard 12 inch cathodes, and built in sound activation capabilities, these cathodes are the premier cold cathode for the discerning modder.